Digital Keypad Locks Installed | Scottsdale Locksmith Services | Get 10% Off All Lock Services Today! We are here to give you the most experienced Digital keypad lock installers in Scottsdale from the top locksmith technicians around town. With a security keypad you can have better control of keys and when you need to change the code, it’s a snap to update. 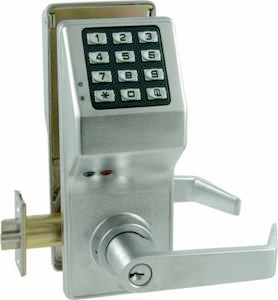 This tpye of lock is ideal for businesses, HOA association, people who rent out vacation homes and AZ landlords. Stop looking around you have arrived at the best company to get the task done the right way. Our team is a highly trusted locksmith crew with over 19 years of experience with Digital keypad locks and other related jobs. 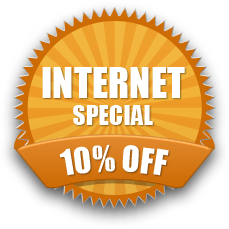 We give you a 100% complete guarantee that you will be totally satisfied with our locksmiths and the cost will be the complete best now available in Scottsdale these days. Call (480) 422-1200 to speak with a security professional.